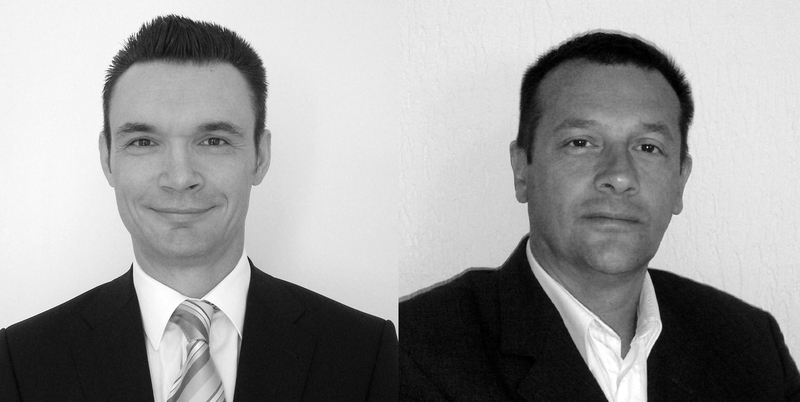 Aleksandar is Head of Technology and Products and Predrag is Head of Marketing and Operations with tradegear gmbh, Swiss fintech startup. We bring combined 40 years of experience in software engineering, international business development and business analysis in financial industry. In last 5 years we have been working intensively with quantitative investing and trading strategies and would like to share this passion with broader audience. We believe we offer an unique proposal to our users: we leave the central decision, whether to enter the trade, to them. We automate everything before (research, calculation of trade parameters) and after (trade execution) decision to execute the trade, which remains only theirs. This way our user always remains fully in control, as opposed to robo-advisors or social trading platforms where user have to blindly follow somebody else’s investment or trading decisions. We were dissatisfied with what mainstream financial institutions offer as investment and trading advice. On the other hand there is enough scientific knowledge and technology available to be combined into much better service for investors and traders, and we decided to build it. We are currently fully self-financed but in order to expand both marketing and product range we are open for investment, especially from people and companies with background in financial services. Explaining how are we different from existing automated financial advice – that with our products the user always remains in control. Also the scepticism of financial institutions and “not build here” mentality at potential institutional customers. Proximity to dynamic economies in Eastern Europe is important advantage. In particular case of Switzerland, we are on the tipping point where all the prestige Swiss financial sector has needs to be transformed from banking secrecy as basis to modern digital services. Collaborate with other FinTech start-ups ! There are so many ways we can join forces, from simple experience exchange to cross-selling etc !